Vancouver-based national telecom service provider Telus has announced a new partnership with Babylon Health — a British digital healthcare service provider — to better connect patients with medical solutions. While the partnership was formally announced in a September 7th, 2018 Telus media release, the venture is between Telus Health — Telus’s healthcare arm — and Babylon. The two companies plan on launching a virtual care mobile app specifically designed for the Canadian market. An English version will launch first, and a French-language version will follow sometime in 2019. 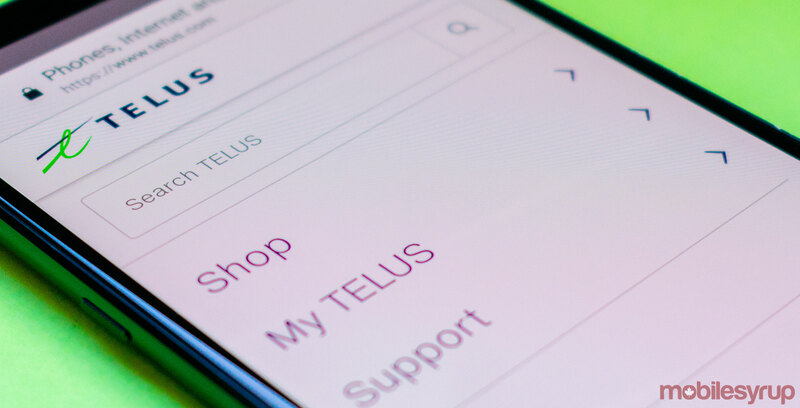 Telus said that the app will allow individuals living in remote or rural communities, individual living with mobility issues, individuals who are simply unable to access non-emergency healthcare, as well as the roughly five million Canadians without a family physician, to better access healthcare. “This highly intuitive and accurate interface can also be used to have a video consultation with a licensed Canadian healthcare provider,” reads an excerpt from the September 7th media release. It’s worth noting that neither company has formally established a dedicated timeline for the eventual rollout of the mobile app. “Our partnership with Babylon, through a globally-leading virtual care solution, will enable consumers to get access to healthcare anywhere and anytime they need it,” said Juggy Sihota, vice president of Telus Health, in the same September 7th media release.